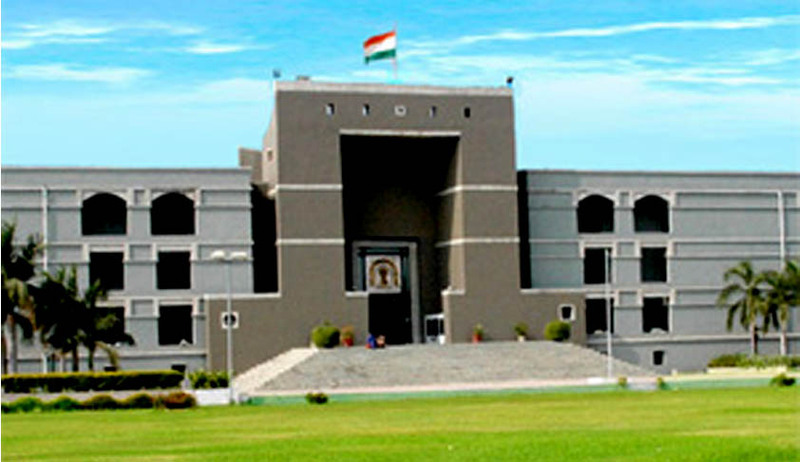 A Gujarat High Court bench comprising of acting Chief Justice V.M. Sahai and Justice R.P. Dholaria has clarified a typographical error in its order dated July 30, 2014. The Court explained that the conviction of the former State Minister Maya Kodnani has not been suspended. The trial court had in August 2012 awarded life imprisonment to Kodnani, Bajrang Dal leader Babu Bajrangi and 29 others for Naroda Patiya incident of 2002 riots in which 97 people were killed. The trial court had described Kodnani, a sitting BJP MLA and former minister in Narendra Modi government, as “kingpin of riots” in Naroda area and sentenced her to 26 years imprisonment. This is one of the few cases in which rioters were convicted.